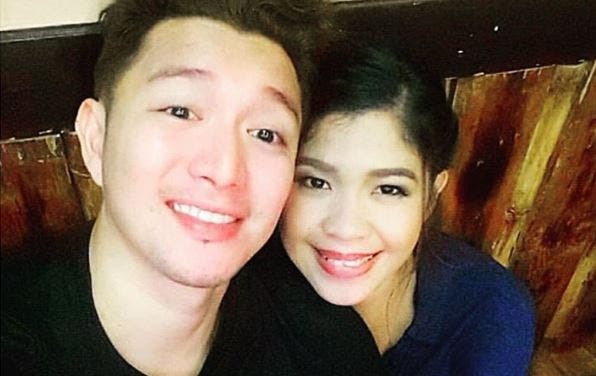 Jason Francisco and Melai Cantiveros, who met as housemates at the Pinoy Big Brother Double Up Edition in 2009, became our #relationshipgoals because of their chemistry and combined sense of humor. Today is a sad day for their fans as the two, known as Melason, have called it quits after being married for three years. 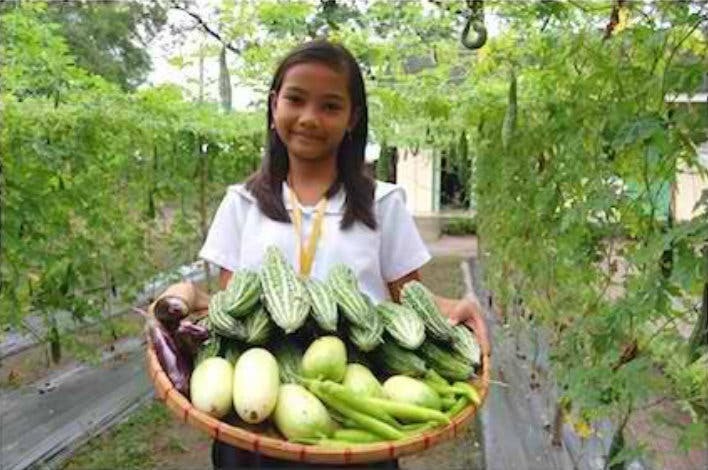 Francisco revealed the news on their daughter’s Instagram page. According to him, they broke up because of a TV show. The actor revealed that the two have agreed that they won’t work with an onscreen partner to respect their marriage. 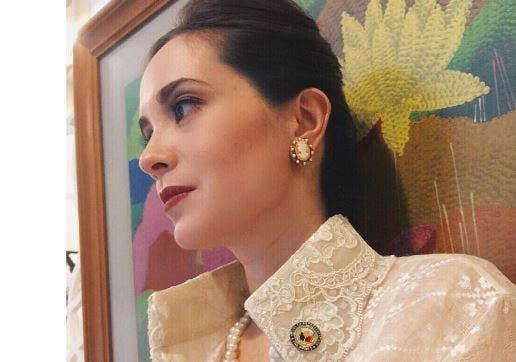 Cantiveros allegedly broke the deal after she agreed to an onscreen partner on her show We Will Survive. The couple discussed the issue, but it wasn’t resolved and they ended up not talking to each other at home. Francisco added that he met with the show’s production team to discuss the matter, but he said they did not give in to his request of changing the story line. What do you think? Should the still resolve this? Share your thoughts below!